1. Exceptional education/knowledge in the field of Strength and Conditioning. – Superior knowledge in the field of Strength and Conditioning is a necessity when considering a position in Professional Baseball. One obvious reason why this is important, Strength and Conditioning jobs in Baseball are hard to come by. What sets you apart from everyone else? The second reason – this is a “teaching/leadership” position. The candidate needs to be well educated in order to prescribe the correct workout for athletes to be successful on the playing field. – Going to graduate school gives individuals more time to mature and really figure out their career path. Just like any other job, being a Strength and Conditioning coach in Baseball comes with a lot of responsibility. Coaches have a lot of athletes who depend on them to help them excel in their careers. – Graduate school gives an individual a chance to not only absorb the information they learned as an undergrad, but how to apply it to their prospective profession. Serving as a Graduate Assistant will help you learn even more as you teach. 2. Internship/College weight room experience. 3. Certified Strength and Conditioning Specialist (CSCS) Credential / CPR & First Aid Certification. – Being known as the “Standard” as far as education requirements are concerned, the CSCS credential is necessary for a candidate to be hired to a part-time or full-time position in Baseball. Beyond that, the exam is a great test of knowledge about the field of Strength and Conditioning. I look for a candidate with this credential because it ensures that the applicant has a basic understanding of Strength and Conditioning. It also gives the potential coach instant credibility with the players and staff. A. Is the candidate a good listener/learner? – Can the candidate pick things up quickly? Is the candidate efficient with his/her work? B. Is the candidate personable? – The coaching position becomes easier if the candidate is able to relate to the athlete. Developing a good working relationship with the athlete and other staff members is essential for the success of the organization. C. Will this candidate be a good leader? – Great leadership skills are required to perform this job at a high level. 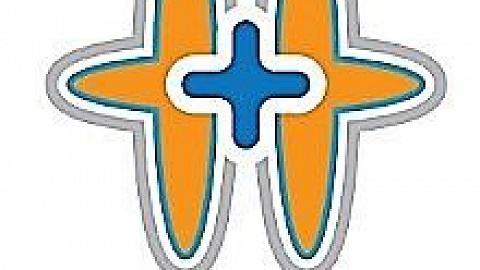 Athletes and staff will look to you for numerous answers concerning your profession. You need to be able to set a good example for the athletes while at the field as well as off the field. D. Is the candidate able to easily adapt to different situations? 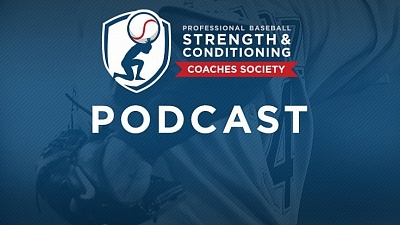 – There is a certain amount of adaptation that is needed to be a Strength Coach in Baseball. Situations could be anything from personal to environmental. – In our organization, I like my coaches to be able to condition with our athletes. I believe this gives the more inexperienced coach a better understanding of what the athletes go through on a day to day basis and in turn, the coach can make more knowledgeable recommendations. Plus, it builds better rapport with the athletes. Gabe Bauer is in his third season as the Colorado Rockies Minor League Strength and Conditioning Coordinator. Bauer has hired multiple Minor League Strength and Conditioning Coaches for the organization for the past three years. He previously served as a Strength and Conditioning intern for the organization for two years (2007-2008).